January is fast approaching and many of our friends who work for the Federal Government in DC are retiring. Some will go onto post-retirement jobs, maybe as consultants back to the Feds. 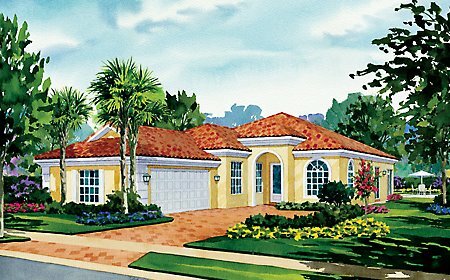 Others will just enjoy themselves, buy that cottage in Florida with the terra cotta roof and the palm trees, play golf and tennis, and travel. If you still have "little ones" in college or a few years to go until retirement age, you just wave goodbye, go back to your desk, and sigh.